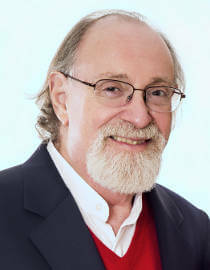 Dr. Mark Weiss, Ph.d – 50 years of experience! Dr. Mark Weiss has been helping people through therapy since 1971. He uses various creative and innovative approaches to successfully support personal and spiritual growth with his clients. Dr. Weiss specializes in Marriage and Family Therapy, Couples Therapy, Individual Counseling, and Group Counseling. He has extensive experience in treating a range of conditions and is highly regarded by clients for his success in treatment. Dr. Weiss is well known for his sense of humor and warmth. He has committed both his practice and his life to the attainment of self-awareness and peace. His therapy techniques combine to form a gentle but powerful approach to personal growth.